During 1 hour we will talk about how we can boost our productivity by managing our time, attention and energy. To register send me an email at contact@costinciora.com, by stating your name, job title, age and expectation from this event. The attendance is subject to the standard fee at Seneca. At Seneca 1 hour is 8 lei. Seneca is a place designed both for work and relaxation. You feel like home. Here you can work on your project, study for exams, hang out and chat with friends or read, participate in a workshop or put up one. We have special spaces for each one of these activities. Besides my research activity, through which a participated to several scientific conferences, I participated to workshops& training in productivity. Below are some details. CEE Entrepreneurship Summit 2016 – Bucharest. Together with the other speakers from the panel “Redesigning work processes for productivity increase”. 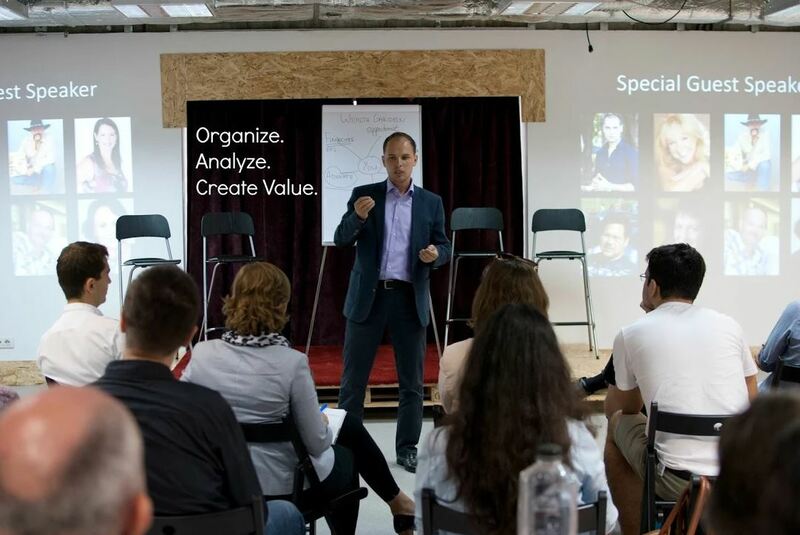 From individual productivity to organisational performance – 6th of May 2016 – HUB 1317, Brasov, Romania.